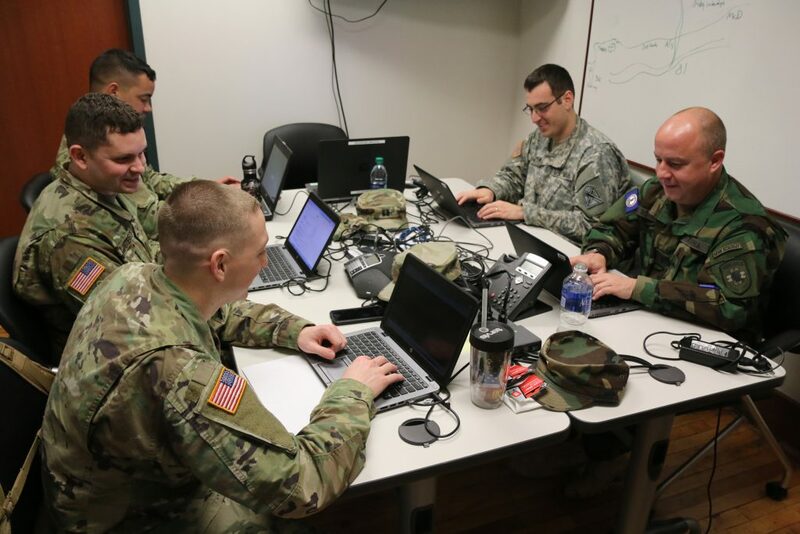 SANDSTON, Va. — Cyber security experts from the Virginia Army National Guard and Virginia Defense Force continued their weeklong vulnerability assessments Dec. 13-16, 2016, and for the first time a member of the VDF served as the technical lead for the mission. The first assessment was conducted in March 2016 after Virginia Governor Terry McAuliffe authorized funds to put Virginia Guard personnel on state active duty to conduct a series of assessments aimed at improving network security in the state, and this was the seventh conducted since March. 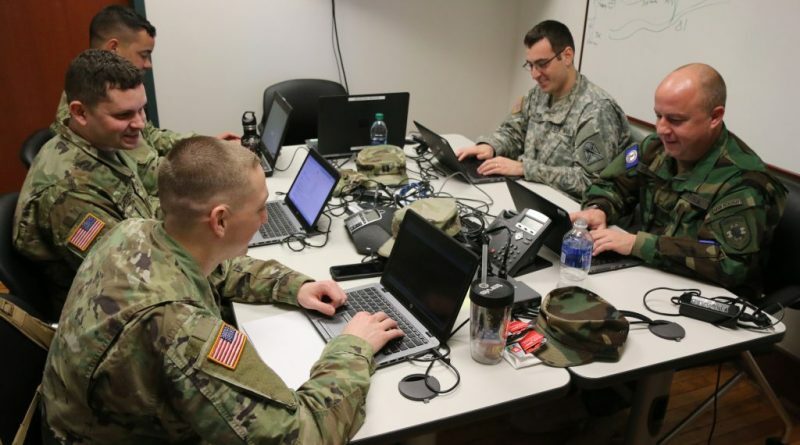 Kane explained that during this mission, 1st Lt. (Va.) David Rothrock of the VDF filled technical lead, bringing more than 20 years of information technology experience to the assessment. The VDF is also looking to recruit more Virginians with IT experience to join and potentially be part of future cyber defense missions. “With this being his fourth mission, he was well versed in the mission process and his civilian background provides the assessment team and the locality with a resource that is highly sought after,” Kane said. At the end of the week, the locality’s IT director expressed great appreciation for the work the team accomplished.